LOCATION, LOCATION, LOCATION! 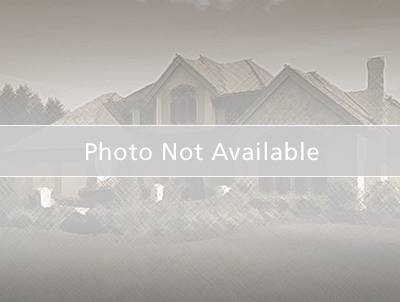 4 bedroom 2 bathroom pool/spa home in the city of Kissimmee with no HOA. This home offers new paint interior and exterior, new carpet throughout living area, new tile in the kitchen, new pool equipment, new pool screens, new front porch screens, new light fixtures, new sod in front yard and new landscaping. The kitchen includes new stainless steel appliances. The A/C has been serviced, cleaned and a new capacitor was installed. An oversized screened pool patio perfect for outdoor entertainment or relaxing in the Florida sunshine. Cheapest pool home within a 5 mile radius!! This property won't last long!! Right onto Thacker Ave. Left onto Cecile St. Left onto Thomas , home on the left.